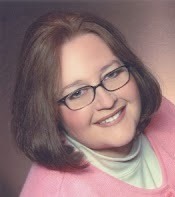 Please welcome romance author Rogenna Brewer! 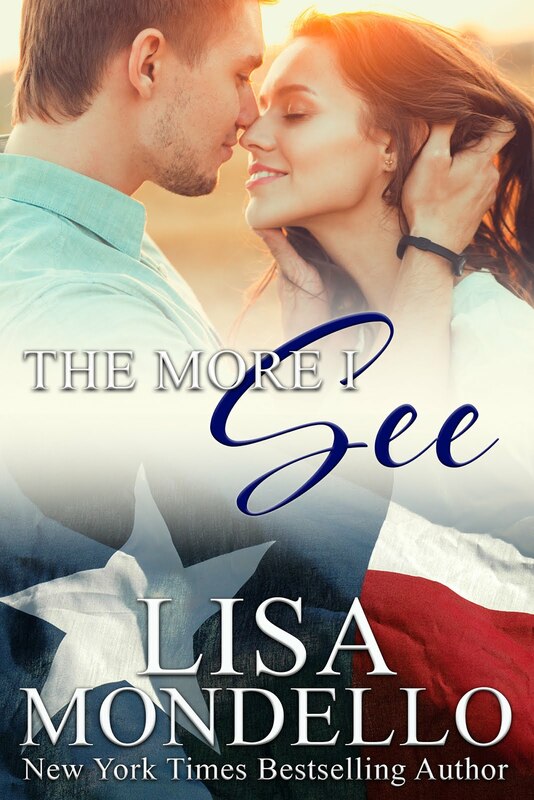 She's here to talk about Veteran's Day and her novella, One Night in Reno, and it's FREE on Amazon right now! 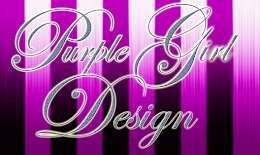 So, be sure and check out the blurb and excerpt below. Veteran’s Day celebrates the men and women who have served in the armed forces, not to be confused with Memorial Day, honoring those who died in service. 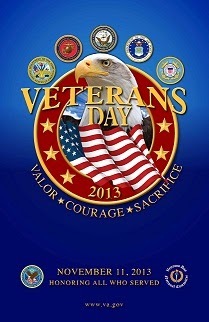 Do you know why we observe Veteran’s Day on November 11th? I’m a Navy Vet married to a Navy Vet with a short story about a Navy SEAL who rescues a Single Mom or maybe she’s the one who rescues him. One Night in Reno is FREE TODAY in honor of Veteran’s everywhere! Also, One Star-Spangled Night, about a Navy Chaplain who saves an aircraft carrier Captain—not quite the way you might think—is available in the multi-author anthology, Celebrate! for only .99 today. When Jenny Albright’s gas tank runs as dry as her luck in the Nevada desert, Navy SEAL Garrett “Itch” Erickson swoops in to rescue her, her young son and their beagle pup. Although the stranded single mom is reluctant to accept help from a stranger, befriending the Good Samaritan SEAL might be the best decision Jenny’s made in the past seventy-two hours. Whether Jenny is a victim of circumstance or a woman on the run, Garrett sees his past in her son’s future and it doesn’t look good. 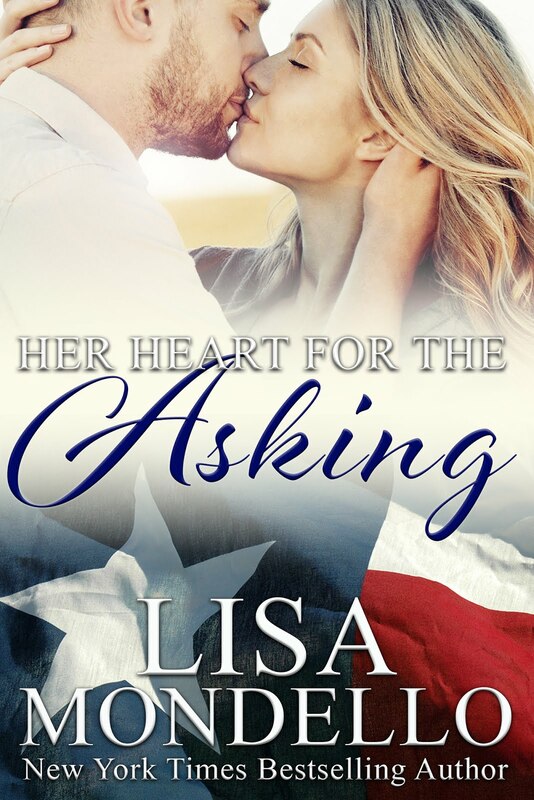 But does his offer to marry Jenny—until she lands on her feet—come from a sense of duty or the need to be rescued himself? Jenny counted the change again from the dumped contents of her purse on the seat beside her. Four crumpled dollar bills and $2.21 in change--mostly pennies. At the last rest stop they’d made a game out of searching ashtrays, floor boards, seat cushions for anything they could find. That’s all they’d come up with. Now as she tallied the last of their limited funds, it didn’t seem like much of a game. Josh hadn’t eaten all day. She hadn’t eaten since she couldn’t remember when--maybe since before they’d left Colorado. But they’d coasted in on fumes and the nearest city and hope of a decent paying job was still some thirty-five miles up I-80. “Well, that’s it then...” She’d put five dollars in the tank and hope it would get them that far. The rest would go toward finding something to fill Josh’s tummy. Since she’d caught her son sharing his last sandwich with Buster, she knew the pup already had her fair share. Jenny got out and pumped gas, quickly rolling over her limit. “Darn it.” She hung up the nozzle. Like everything else about their current circumstance there was nothing she could do except pay the price. She felt a pang of maternal guilt as she cracked the window and locked Josh in the car with Buster. She’d be able to keep an eye on him through the convenience store’s plate glass windows. If she woke him now he’d wander the store wanting what he couldn’t have. That seemed crueler somehow. A dollar and change would only go so far. Once inside she realized just how impossible the stretch. Maybe they’d get lucky and find a grocery store handing out free samples since today was Sunday. That was one of the reasons she shopped during the busy weekends back home. Her paycheck had never kept them in style, but at least it put a roof over their heads. As it stood, she’d spend the rest of her life looking over her shoulder. Jenny settled on a pint of milk as having the most nutritional bang for her buck, chocolate because it would at least seem like a treat to Josh. “After you,” a masculine voice insisted as they stepped toward the register together. He wore jeans and a denim shirt to go with that rugged sound. “Thank you.” Jenny glanced in his direction, but avoided eye contact. He didn’t exactly smile back, but he had nice even teeth and she thought maybe brown eyes shaded by a ball cap with some sort of eagle emblem and ST-11 stitched across it. She had no idea what that meant. “Five, oh-six in gas?” the middle-aged clerk asked, punching in the number when she nodded. “And this.” She set the milk on the counter. “Are you hiring by any chance?” The panic button around his neck might have given her pause if she wasn’t so desperate. She covered her disappointment with a thin smile as he scanned the milk. It rang up $1.19. She could have sworn the posted sign read $1.09. She should make him check. Even though a dime wasn’t going to make or break her--she was already broken--and holding up the line. Jenny put her money on the counter. On her way out the door, she stopped to pick up a nickel from the floor near the slot machines. She considered taking a chance, but didn’t like her odds. Instead, she returned to the counter with as much dignity as possible and dropped the nickel into the tray. She would have left it at that, but she had a penny coming so she took it. “That gonna do it?” the clerk asked. Garrett grabbed a couple apples and a banana, and then added candy to the mix. Thanks to impulse marketing, he could spend several more dollars within easy reach of the cash register. Although, he had no idea how he’d get the waif to take the handout. Garrett exited the store directly behind her with his bag full of impulse buys. As he stuffed change into his pocket he let a twenty dollar bill flutter to the ground. Just as she turned, he stooped to pick it up. 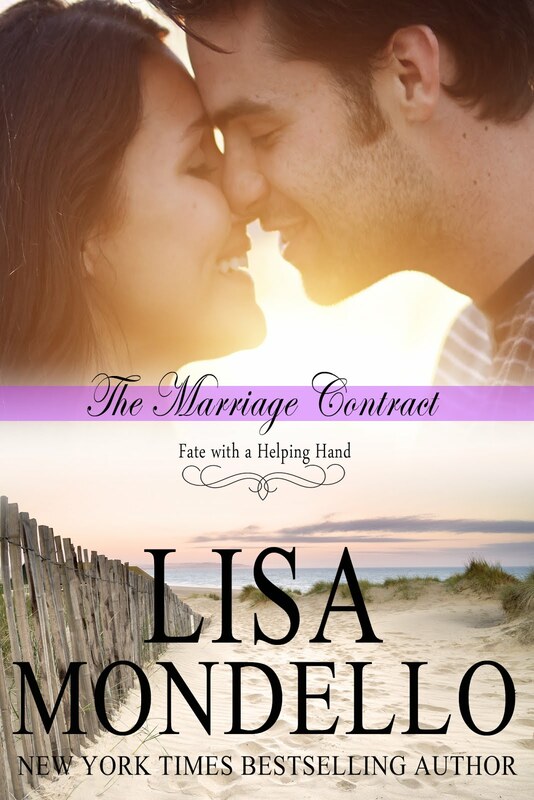 She took a hesitant step toward him, saw the amount and backed off. Want to read more? 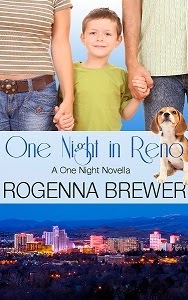 Grab your copy of ONE NIGHT IN RENO for FREE on Amazon today! When an aptitude test labeled her suited for librarian or clergy, Rogenna Brewer joined the Navy. Ever the rebel, she landed in the chaplain's office where duties included operating the base library. She's served Navy, Coast Guard and Marine Corps personnel in such exotic locales as Midway Island and the Pentagon.